And some fantastic press from Soraya Chemaly from The Guardian, Julie Bossman from The New York Times, Amanda Hess from Slate, and others as well as NPR, Huff Po, etc, etc! 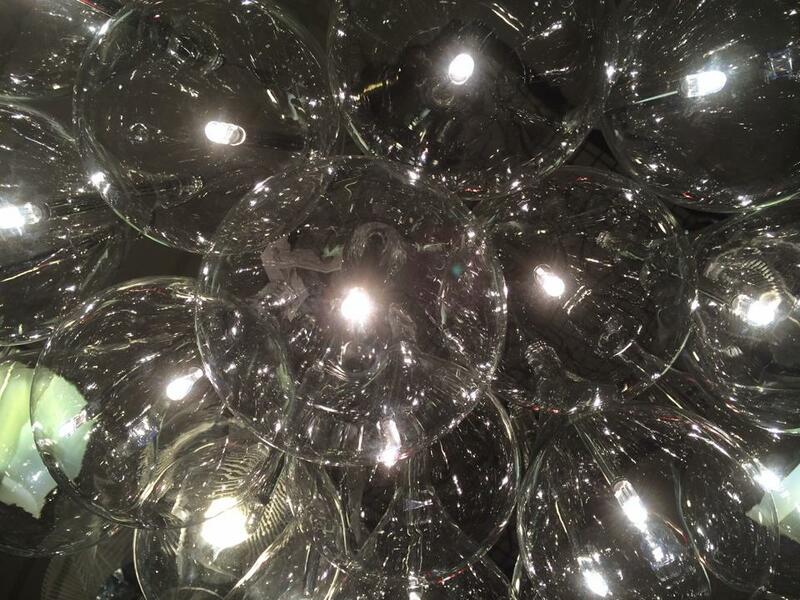 Follow VIDA: Women in the Literary Arts on Twitter and Facebook too! 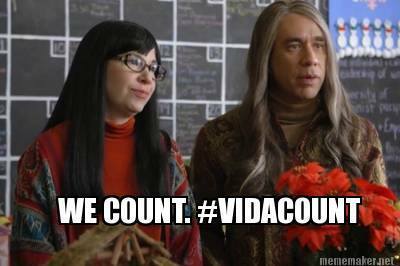 Share your #VIDACount memes and photos with VIDA on Twitter and Facebook and join the campaign!